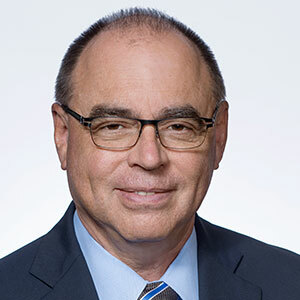 President & Founder, EFC Systems, Inc.
Ernie leads EFC Systems, Inc., a technology solutions provider to agribusiness throughout the U.S. and Canada. With degrees in science and business, he combined his financial background and software development experience in founding the company in 1988. His is active in advancing the organization’s mission to bring comprehensive solutions to all levels of the supply chain spanning Financial, C.R.M. and Precision / Field Data Management.